Sherry Handel and Larry Grumer co-founded Energy Harvesters LLC in May 2011. We are bringing to market a personal electronics mobile power source called the Walking Charger™. This off-the-grid device will charge portable electronic device batteries as you walk (like your Smartphone), or directly power applications such as footwear heaters and GPS locators without the need for batteries. The Walking Charger is a small device that will be incorporated within footwear for OEM branded products serving military, recreation, work boot and consumer end users. The opportunity to change the world by introducing a revolutionary new product that allows users to capture the energy they create by walking and use it to power their cell phones and other mobile devices. We will no longer need to rely on the electric power grid to recharge the batteries in our portable electronic devices. Instead, we are empowered to be our own personal power source! Nowadays, people depend on their portable electronic devices for information, entertainment, navigation, and sometimes even for survival. In those circumstances, running out of battery power is not an acceptable option. That is why Energy Harvesters created the Walking Charger to give people the ability to Charge Mobile Electronics Batteries Anytime, Anywhere™. Globally there are over 6 billion mobile phone subscribers – 5 billion are within developing nations, and 500 million do not have electricity at home to charge their cell phones. As our production volumes increase over time, we hope to be able to offer the Walking Charger at an affordable price for consumers in developing countries. For these consumers, having a personal power-charging platform embedded in their footwear could be a truly life-changing improvement. We are highly reliant on mobile electronic devices, especially cell phones and Smartphones. These devices often run out of cell phone battery power when there is no access to an electrical outlet. We all know the frustration of running out of battery power when we need to use our Smartphones and other portable electronic devices. We use our Smartphones to use apps, make phone calls, receive and send text and email messages, interact with social media, take and share photos, navigate using GPS, and much more. These power hungry devices do a lot for us, but their battery power is easily drained and needs to be recharged. The problem is we do not have a convenient on-demand way to charge our mobile device batteries without plugging into the grid. There is a real need to power mobile devices for first responders especially during power-down emergencies. Mobile workers, outdoor enthusiasts, and heavy Smartphone users need reliable, on-demand power wherever they are. Energy Harvesters LLC is commercializing a personal electronics mobile power source called the Walking Charger™. The Walking Charger allows users to charge the batteries in their mobile electronics devices anytime, anywhere – just by walking. You can charge your Smartphone battery by walking for just a single hour wearing the Walking Charger device. The biggest challenge in building a startup is to stay positive, determined and focused. It’s easy to get side tracked and discouraged when things don’t go the way you have planned despite lots of hard work put forth. Tenacity is key – you might not get to where you planned to be as soon as you hoped to, but if you keep at it you’re likely to still get there, it just might take longer than you originally thought it would. 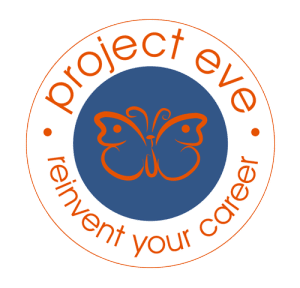 Project Eve showcases and shares relevant information, how-to-articles, tips and inspirational stories – all written by women who are making their dreams of building and running a business a reality. Raising capital is essential for high tech startups. In order to raise money, you first need to have a working prototype and show investors that customers are interested in what you are offering. For Energy Harvesters LLC, this meant that we had to initially self-fund our startup, attract talent and industry expertise, as well as find a highly capable manufacturing partner that could help us produce the generator for our prototypes. To date, we have produced 9 prototypes, including advanced in-footwear innovation with 20-50x power output beyond our competition. To achieve the critical milestones needed to attract investors the management team needs to be extremely focused – create to do lists, timelines and team goals and constantly evaluate, modify and execute on them. Providing team updates is essential to keep our team up-to-date with status updates, as well as the successes and challenges that we’re working through. 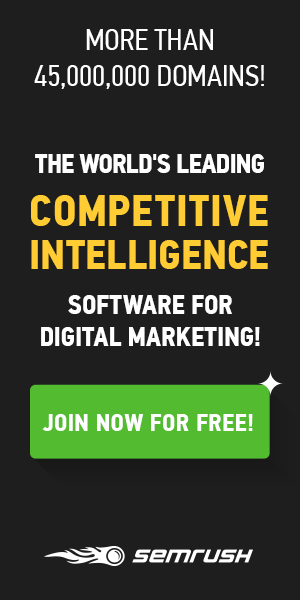 Previous articleStartup Stories: I’m not waiting for LUCK!